BUT again!! If you are determine to do it the proper way, below is a guide for you (photo grabbed from samplestore FB)!! Okay, face.. our topic is still about FACE. What can you not accept to be found on your face!? For me, it’s definitely FRECKLES! But seems like I’ll just have to live with it as I’m to prone to it! 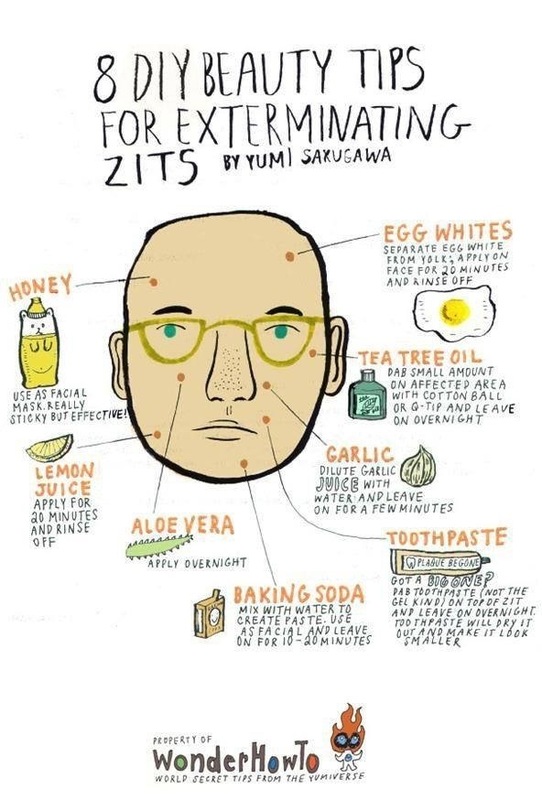 Another thing would be pimples/acne/zits!! Arrgg.. They’re pain in the a**! Imagine you’re going on a date tomorrow and the night before they came to say HELLO!! 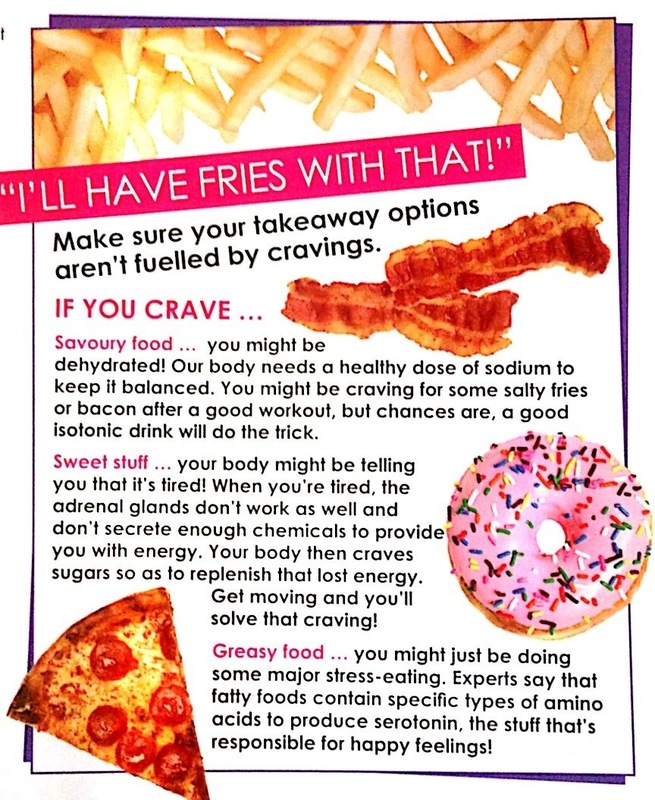 Irritating it can be but it’s also a sign (about your health) that your body is trying to tell you..
Below are some tips i grabbed from FB too! 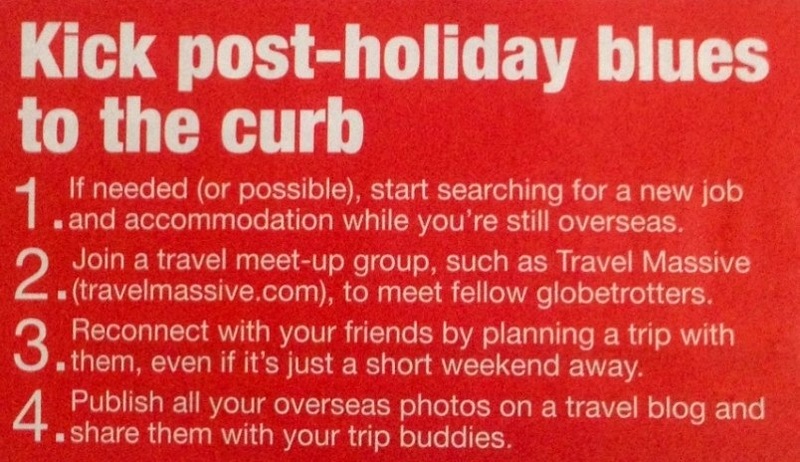 Hope you’ll find it useful!! 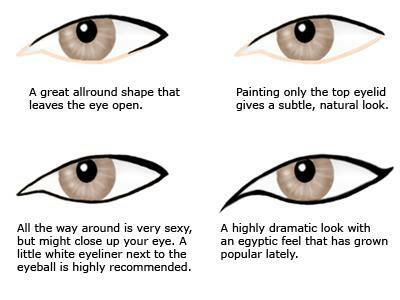 Types of Eyeliners. Which one to go for? 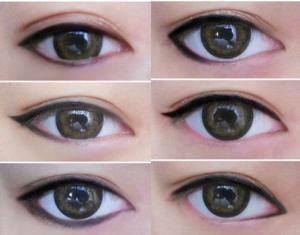 Hi again, Smoochiezz shared some tips on her FB again and i think this is good for newbie who can’t decide which eyeliner to go for a start! Use a small, fine-tip pointed brush so you can be precise. You can use the powder shadow either wet (for a more dramatic effect) or dry (for a softer look). Tips: When applying, try to push it right in the lash line as closely as possible tap any excess powder off the brush before lining, do not drag it so as to reduce the risk of getting specks of powder eyeshadow on your cheek. And by pushing it in, you are actually stamping the colour into the skin and it’s gonna last a lot longer. 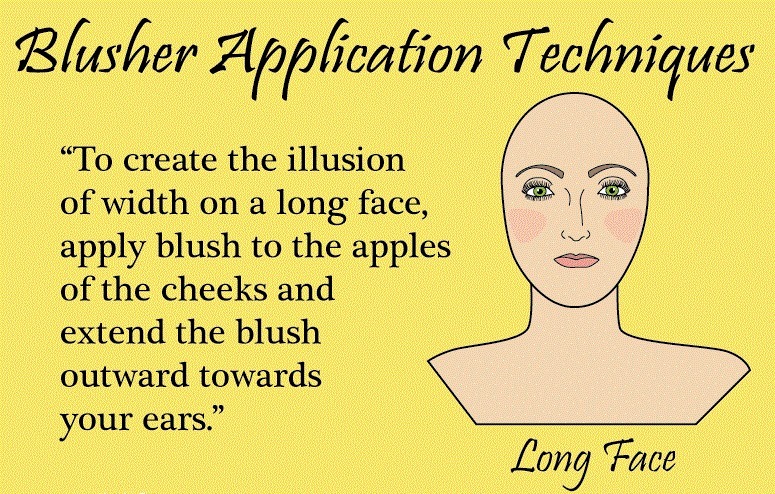 This is your basic makeup staple, and one especially good for beginners as it’s easy to apply while you develop a steady hand. However, it tend to smear and smudge, unless you find a really good one that isn’t too creamy or too slick .Be careful about sharpening the pencil too much – having the sharp end pull on your eyelids can’t be good for them! If you’re going for a more subtle look, opt for a brown eyeliner After applying the pencil eyeliner, apply a small amount of eyeshadow or pressed powder over it to help keep it from smearing. Pencil eyeliners tend to have the shortest wear time, so applying powder over it can help quite a bit. Kohl: While kohl liner resembles pencil eyeliner, this “crayon” goes on a lot more thickly and is a little bit softer in texture. While kohl glides on pretty easily, be careful about putting it on too fast as it is rich but pretty imprecise. When you are lining with a Kohl pencils, you often have to stretch your outer corner of your eyes and by doing so, you are actually creating winkles! It blends in smoothly, but it’s thick enough to make your eyes pop. Gel/cream eyeliners are also extremely flexible; you can apply it heavily with ease (no eyelid-tugging here! ), or you can smear it a little. Make sure you use a quality brush. The main complaints are (1) that you have to wash the brush applicator after every use to prevent the gel or cream from hardening on the brush hairs and (2) that the look is too intense. If you don’t find those to be problems, then gel and cream eyeliners are an excellent way to go. Because they don’t smear, they are especially great for anyone with oily eyelids or for use in humid climates. Liquid liner is the most dramatic and, typically, the most difficult to apply. It takes a steady hand, but it also offers the most precise and defined line. This type applies much more smoothly than pencil and gel, which allows for a sharp wing-tipped or cat-eye look. Look for liquid liner that comes with a thin, fine-point or felt-tip brush for impressive results! Tip: If you make a mistake with liquid liner, wait for it to dry, remove it with a cotton swab dipped in makeup remover, and try again. 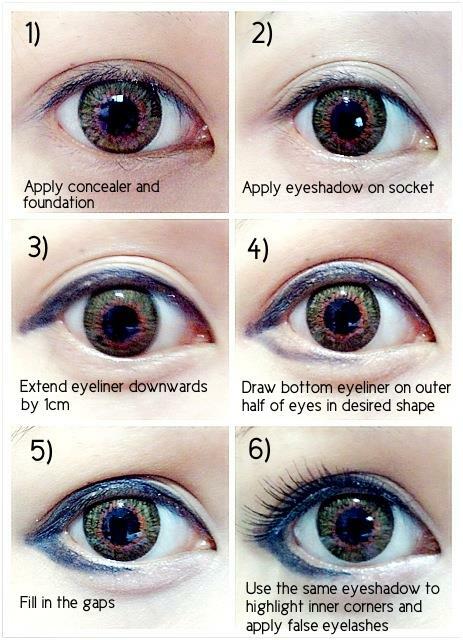 Some other ways to play with eyeliner! Below is a quick post that I saw on Smoochiezz FB page. I think it’s quite a good tip thus sharing her post here! You can see her actual post HERE too..
1. Wrong type of blusher. 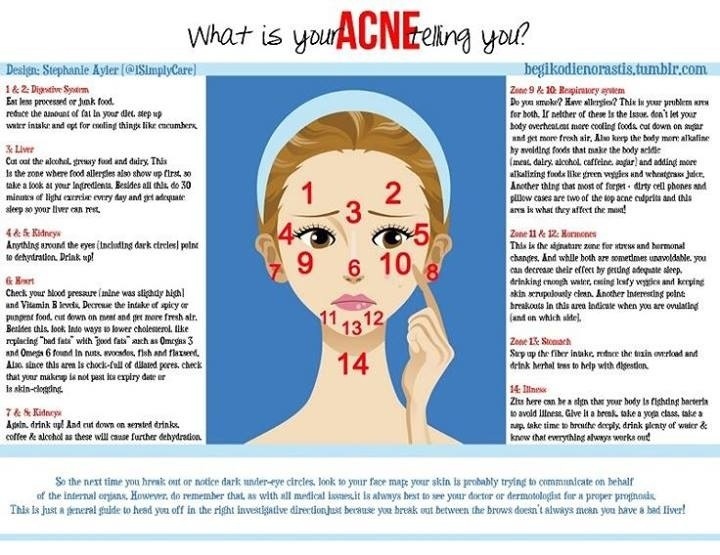 For starters, using the wrong formula for your skin type is a major no-no. 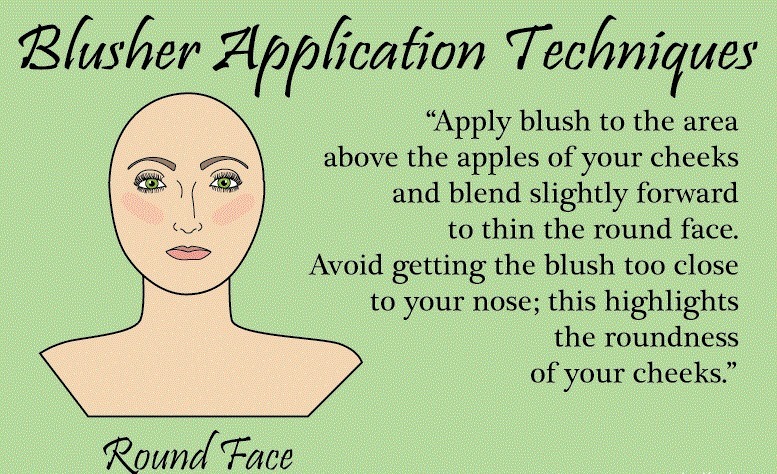 Women with normal or combination skin will benefit from an easy-to-blend powder blush. For dry skin, cream formulas work to moisturize and hydrate as well as add a flush of color. For truly oily skin, a cheek stain boasts the best staying power. 2. Applying blusher in the wrong place. Another big blush mistake is applying it in the wrong place. Go too high and you get that baby doll look, or go too low and it your skin appears as though it’s sagging. 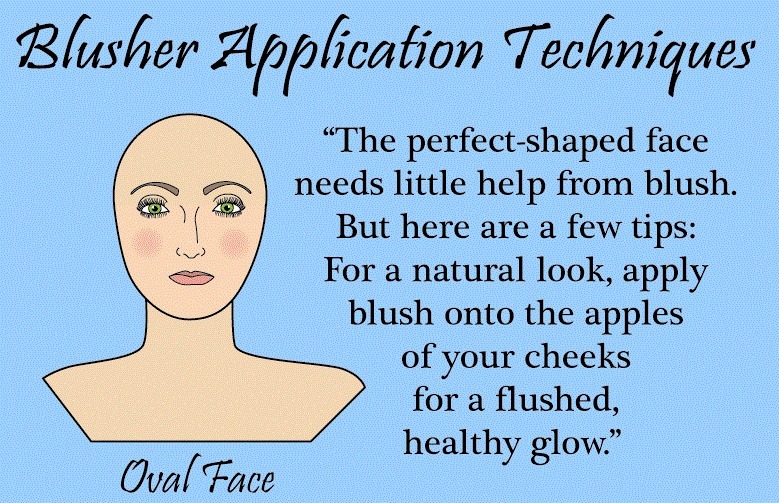 If you have a round/oval-shaped face, apply blush under the cheekbones for an instant lift. 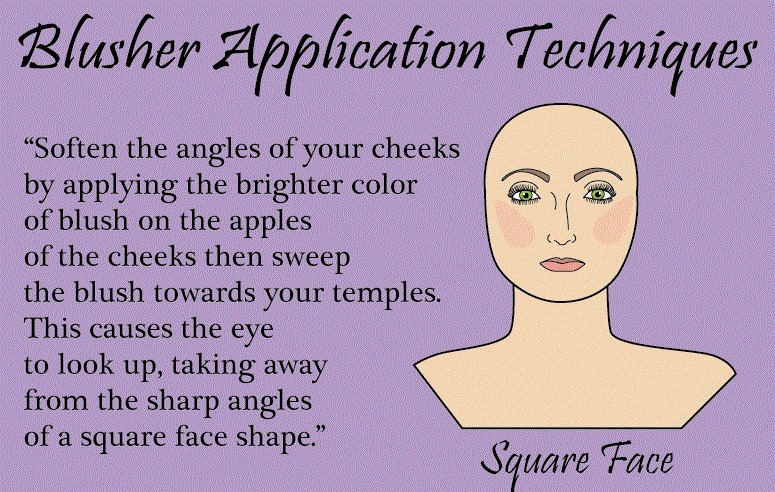 If your face shape is more triangular or squared, put it right on the cheekbones for the perfect pop of color. 3. Too much and not blending. The last, but not least blush mistake is putting on too much and not blending. It’s easy to get that “too done up” appearance when you use the wrong tools. Reach for a loose, dome shape brush instead of a kabuki brush for an even application. Be sure to swirl the brush into the product and tap off any excess. 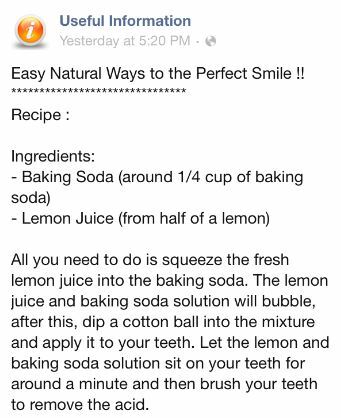 To finish, blend with a clean sponge. Awareness on selection of toothpaste ! I don’t have the answer to your question (it’s my question too).. but read on and you will know why i don’t bother to find the answer after all.. This is the internet hoax (I believe so). It’s on social media everywhere but it’s not real. 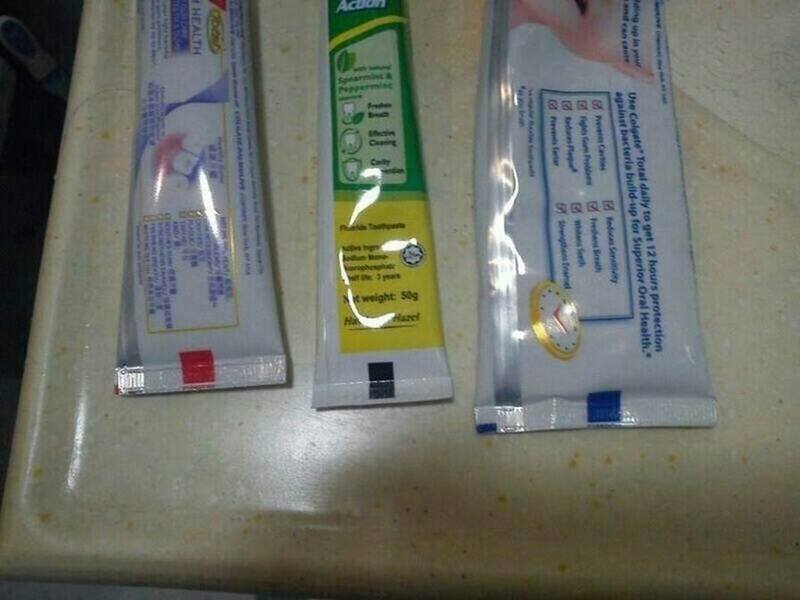 The color bar is meant for machines and people who operate them to know what it’s for.. it meant nothing to us (consumer) – that’s why you don’t even have to bother to open the box and see what is the color bar.. LOL.. Don’t believe me? Click HERE to read more.. I was browsing through my FB and i saw these tips! 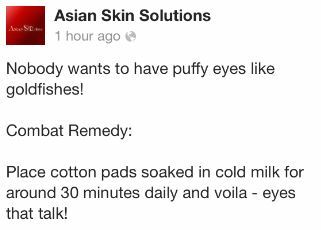 I have not try them but comments from other netizens tells me that this is worth a try! 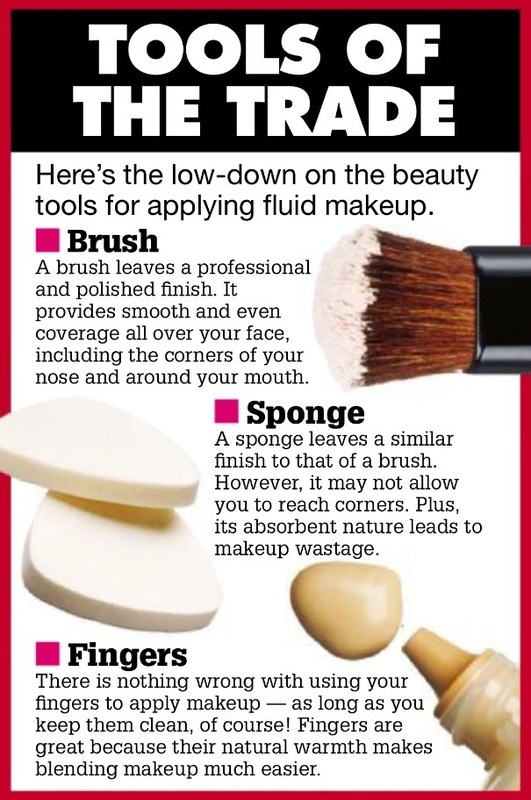 I know u’re an expert but these tips are still as useful to me!!! I love how they made makeup so easy..
And I’m proud to say…. I’m using fingers!!!! LOLX!! They are so much easier then brush/sponge! !